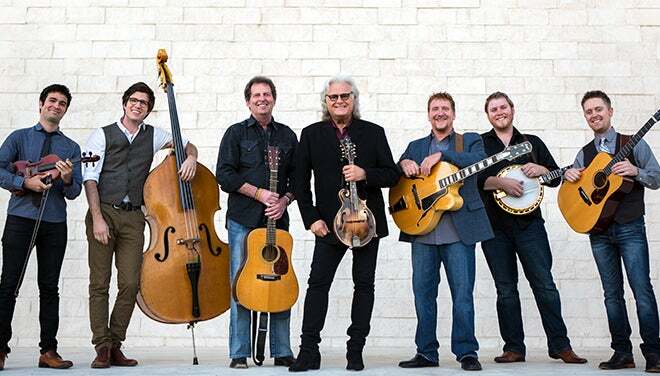 Due to inclement weather, the Ricky Skaggs & Kentucky Thunder performance scheduled for tonight at 8 PM on the TD Stage has been relocated to the Peace Concert Hall. 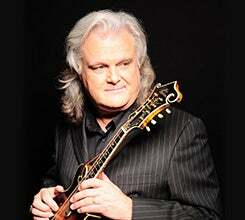 Ricky Skaggs struck his first chords on a mandolin over 50 years ago, and this 15-time Grammy® Award-winner continues to do his part to lead the recent roots revival in music. 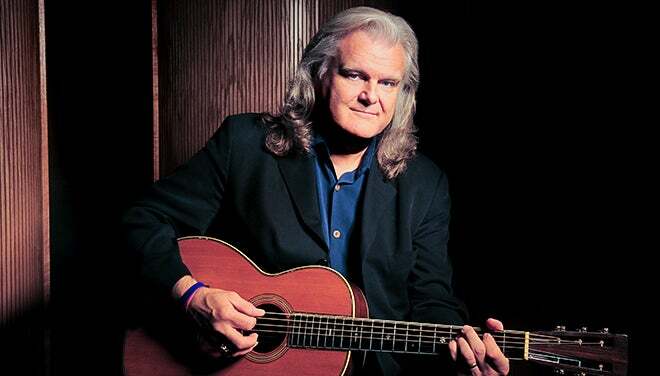 With 12 consecutive Grammy-nominated classics behind him, the diverse and masterful tones made by the gifted Skaggs come from a life dedicated to playing music that is both fed by the soul and felt by the heart. The all-star lineup of Kentucky Thunder includes Paul Brewster (tenor vocals, rhythm guitar), Russ Carson (banjo), Jake Workman (lead guitar), Mike Barnett (fiddle), Dennis Parker (baritone vocals, guitar), and Jeff Picker (bass). This package includes a concert ticket plus access to Genevieve's air conditioned lounge overlooking the lawn, a complimentary small bites spread and full cash bar.